The decision to continue the ban means that Russia will not be able to compete under their own flag at the European Indoor Championships in Glasgow in February. The Russian Athletics Federation (RusAF) was initially suspended by the IAAF in November 2015 following allegations of widespread state-supported doping. This was the ninth occasion that the IAAF ruling Council had voted to extend the ban. The data from the Moscow Laboratory is seen as key in helping establish the extent of doping in Russian athletics between 2011 and 2015. 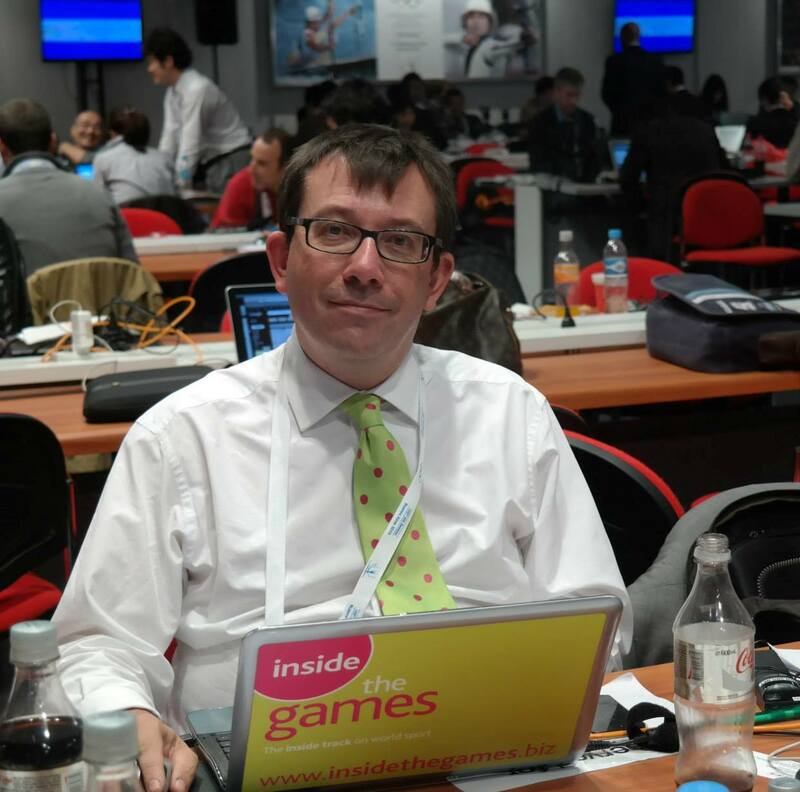 "I hope they'll deliver the data by the end of this year," Rune Andersen, head of the IAAF's Taskforce on Russia, said. "Assurances have been given to WADA (World Anti-Doping Agency) and WADA have set a deadline of December 31 to receive the data. "We'll have to rely on receiving the data from WADA before handing it to the AIU (Athletics Integrity Unit)." The agreement by the IAAF to maintain the ban comes despite the controversial decision by WADA in September to reinstate the Russian Anti-Doping Agency (RUSADA). 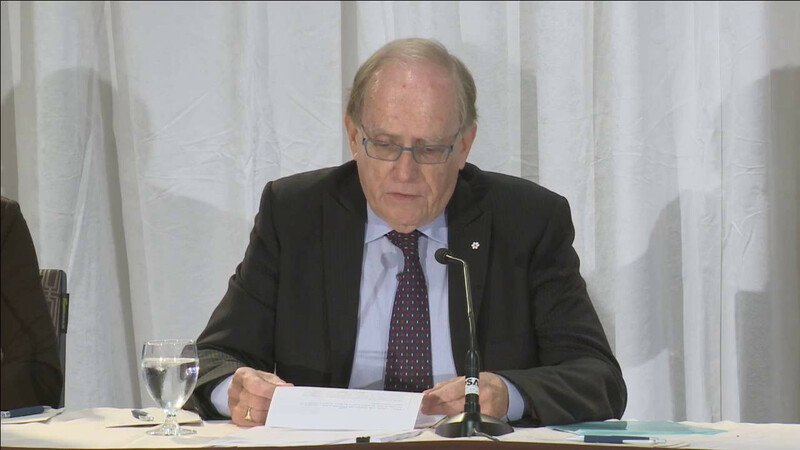 That came after WADA dropped one of the key recommendations of its own roadmap - that Russia accepted the findings of the McLaren Report, the investigation carried out by Canadian lawyer Richard McLaren which found evidence of state-sponsored doping. Instead, WADA claimed it was satisfied with an acceptance of all of the findings of the International Olympic Committee-commissioned Schmid Report, which most experts believe is not as critical of senior figures within the Russian Government as the McLaren Report. Andersen makes it clear in his report this is not a decision he and his colleagues on the IAAF Taskforce agree with. Russia must also pay all of the IAAF's costs for the investigation since they were first banned. The figure at the end of June was $2.7 million (£2.1 million/€2.4 million) but could increase dramatically if the RusAF carries through its threat to take the IAAF to the Court of Arbitration for Sport in an effort to get its suspension lifted. 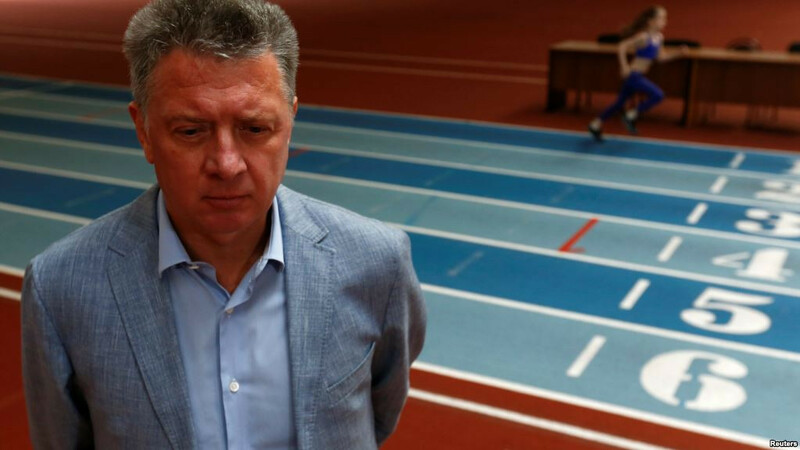 RusAF claims it cannot afford the fee and has asked the IAAF to pay in installments. "Regulating our debts financially requires a lot of work and in-depth consideration," RusAF President Dmitry Shlyakhtin said. "We need to draw up various legal documents and discuss the payment arrangements. "We're also talking with the IAAF about possibly paying in installments over six months." "This debt must be settled," Andersen said. "We need to receive the money." 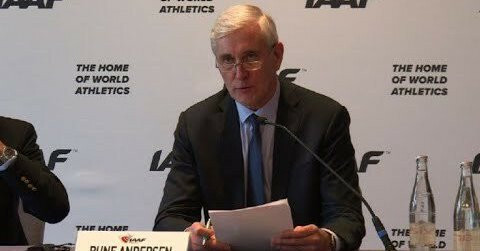 To read Andersen's full IAAF Taskforce report, click here.